Brittany and I have been to Colorado may times, always enjoying the crisp mountain air, the big mountain terrain, and the neat little towns. This time, travels took us to unfamiliar ground, allowing us to make fresh tracks and explore some of Colorado’s best kept secrets! 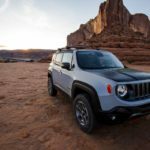 Our adventure started at Larry H. Miller Chrysler Dodge Jeep Ram on 104th Ave. in Thornton, Colorado where we went to check out the Jeep Renegade. Brittany and I had the opportunity to test a Bianco Gelato Renegade Latitude model which came equipped with the My Sky open-air, dual panel roof, heated seats, and the heated steering wheel. As Colorado nights are still cool this time of year, the heated accessories definitely came in handy! The Renegade is so fun to drive, easy to maneuver, and handles very well on the switchbacks and big Colorado mountain roads. We cruised down I-70 just before sunset allowing us to see big horn sheep and elk on our scenic adventure. As soon as the crescent moon was illuminated we arrived at the historic Hotel Colorado. Built in 1893, this hotel really has a lot to offer, often referred to as the Grand Dame of the Rockies. The hotel is simply magnificent! As soon as you arrive into Glenwood Springs, The Hotel Colorado welcomes you into town, as it is centrally located and literally a living piece of history! We checked into our room that had views of the entire town! With mountains and The Glenwood Springs right across the street, we knew the next few days would be filled with a lot of outdoor adventures! After a great night’s rest, we woke up early to check out Hanging Lake. We had heard that the hike takes you up 1,000 feet! 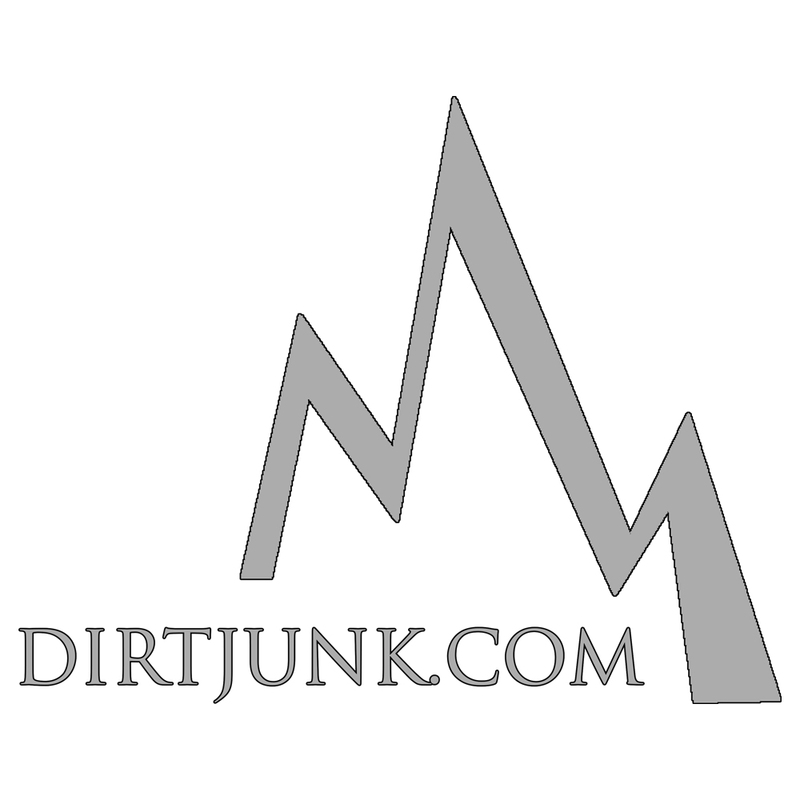 It’s true, the hike is a series of switchbacks that gradually take you to the top. It took us about 50 minutes to get to the top. During three different points on the hike I had asked the people on their way down how much farther, each one responded with the same exact information, “You’re half way there, but it is definitely worth it!” We knew that once we made it to the top, it would be a sight not to be missed! The water is crystal clear, the mountains are bright, and the waterfalls are spectacular! We could not believe that we had never been here before! It’s amazing! Before we headed back down, we took the short trail that went right behind the waterfall. We’ve never been behind a waterfall before, so this was very entertaining and exciting for us! Once we got to the bottom, we made our way to the Iron Mountain Hot Springs to relax and soak in the mineral pools. Iron Mountain Hot Springs is located alongside the Colorado River and has 16 different mineral pools that range in temperature from about 99-108 degrees. The locker room is great! The lockers are included, and you set your own code, so you don’t have to worry about losing your key in the hot springs. The showers also have complimentary soap, shampoo and conditioner, allowing you to travel light. If you forget to bring your own towel, you can rent one on site. We took a break from the springs for dinner, but came back to soak again right before we went to sleep. Our next morning started at the famous Glenwood Hot Springs. Established in 1888, the pool has been very popular over the years, as the naturally heated mineral springs have been known for their healing abilities. In the early 1900s The Mayo Brothers (founders of the Mayo Clinic) visited the Glenwood Hot Springs pool to study the pool’s minerals and healing properties. The Glenwood Hot Springs main pool is the length of a football field, making it the world’s largest hot springs pool. There is also a smaller therapy pool, kept around 104 degrees, for guests to enjoy. Before heading back to Denver, we visited the Glenwood Caverns Adventure Park. This place is really neat, because it’s on top of the mountain and you take the gondola to get there! On top of Iron Mountain, you will find a restaurant, some neat thrill rides, and two really cool caves! Our first stop was on Colorado’s longest alpine coaster. It’s like a bobsled ride in which you control how fast you want to fly through the course. It’s very neat! After cruising on the coaster, we went on the King’s Row Cave Tour. Kiki, our very knowledgeable guide told us about the history of the cave, about cave popcorn, soda straw formations, stalactites and stalagmites. Brittany and I were so enthralled with the cave! We could not believe that this incredible cave was hidden on top of the mountain. Our next stop at the Glenwood Caverns Adventure Park was on the Soaring Eagle Zip Ride, which gives you amazing views of Glenwood Springs and the Roaring Fork Valley. After our quick zip ride, we were just in time for our next cave tour of the Historic Fairy Cave, which was one of the very first caves in the United States to have electric lighting installed. The cave was named after the flickering lights on the cave walls, that appeared to look like little dancing fairies. If a drop of water falls on you while you are exploring in the cave, it means that you’ve been kissed by a fairy! It must have been my lucky day, because I got lots of kisses in the cave! After our adventures in Glenwood Springs, we headed back to Denver. We stopped at The Omni Interlocken Hotel in Broomfield, which is located on a 27-hole golf course. Although we did not golf this time around, we enjoyed the scenery, beautiful mountain views, morning coffee, and close proximity to downtown Denver. Once we parked our Jeep Renegade, we headed straight to the Molly Brown House Museum. Molly Brown was best known as “Unsinkable Molly Brown” as she was a survivor on the Titanic. As we toured Molly Brown’s house located in downtown Denver, our tour guide had said that before Molly went on the Titanic, she had seen a fortune teller in Cairo, Egypt. The fortune teller had seen a water disaster in her future. Taking the warning very seriously, Molly had purchased an amulet to protect herself from any unforeseen water catastrophes. After surviving the Titanic, Molly had given her amulet to the Captain Rostron of the Carpathia that helped save her lifeboat. The Molly Brown House Museum is definitely worth checking out! Before our day was over, we went to the Denver Botanical Garden. It was the prefect end to a wonderful trip! The gardens are absolutely magnificent at twilight, as the evening lights turn on and the Denver sun goes to sleep! It’s like being in Alice in Wonderland! We can not wait to come back to Colorado! There is so much to see in every direction! Until next time, remember to always enjoy yourself and your surroundings! We’ll see you out there!! 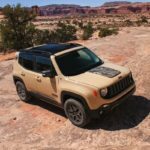 2017 Jeep® Renegade Deserthawk New 2017 Jeep® Renegade Deserthawk limited-edition model to debut at the Los ..
From Jeep... 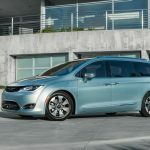 The Jeep Renegade Commander concept vehicle is equipped with an assortment of Mopar and Jeep Performance Parts for the ..
Google expands self-driving test program with the all-new 2017 Chrysler Pacifica Hybrid minivan FCA engineers to work alongside Google .. 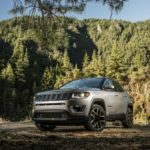 Tagged ashley hill, brittany hill, colorado, fca, girls, jeep, renegade.